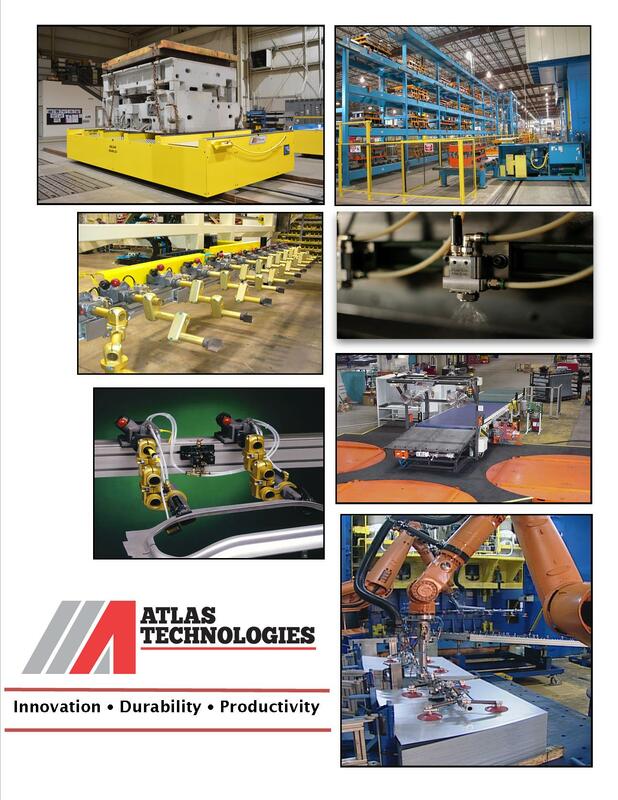 Atlas Technologies Spare Parts experts recommend maintaining your assemblies before they fail to bypass potentially lengthy lead times that can occur when critical parts break. Atlas Service Technicians can assist you with assessing your equipment by performing a preventative maintenance inspection to uncover failing components. Or use our preventative maintenance checklists to inspect the equipment internally. Either way, Atlas’ Spare Parts experts will research, quote and order your assembly components in a timely manner. Contact our Spare Parts experts to get your components ordered today!